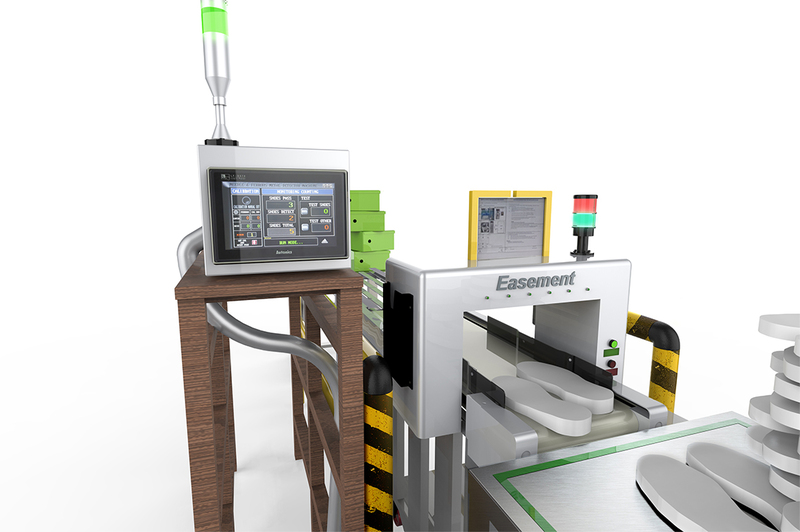 Graphic and logic panels installed on metal detectors to control and monitor detection status of metals in rubber shoe soles. GP-S070 Series realizes high visibility by adopting 7" Wide TFT LCD monitor with True Color (16.7 million colors) and various data application ranges. 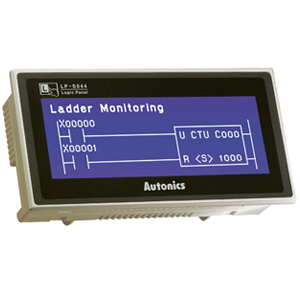 In addition, analog touch type monitor allows more diverse tag arrangement possible comparing to matrix touch type; its data logger function makes possible to support various data collect and back-up, as well. Wide range of interface support including Ethernet and USB Host / Device is another feature of GP-S070 Series to increase user convenience. 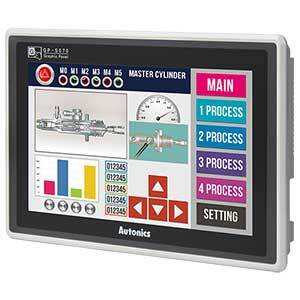 Highly economical solution for PLC function incorporated touch screen Logic panel LP-S044 Series realizes cost effective and easy operation solution by incorporating HMI, PLC and I/O modules in one body. Also, the series is capable of controlling and monitoring for external controllers thru built-in PLC's communication function; in addition, 16 points of I/O can be controlled through LP main body. Along with high capacity memory of 8,000 steps, PC graphic editor and PLC logic program are also supported to increase user convenience.